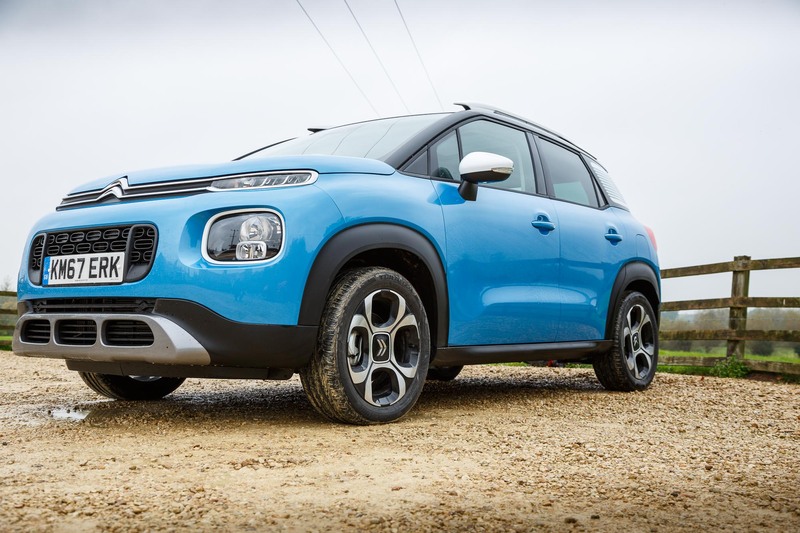 With the keys to yet another quirky Citroen, I hop on board the new C3 Aircross. 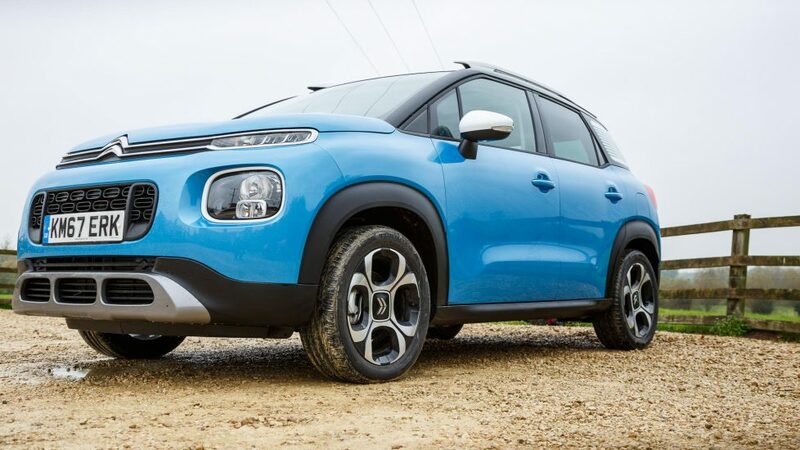 Here are my thoughts on Citroen’s attempt at conquering the highly contested small SUV market. 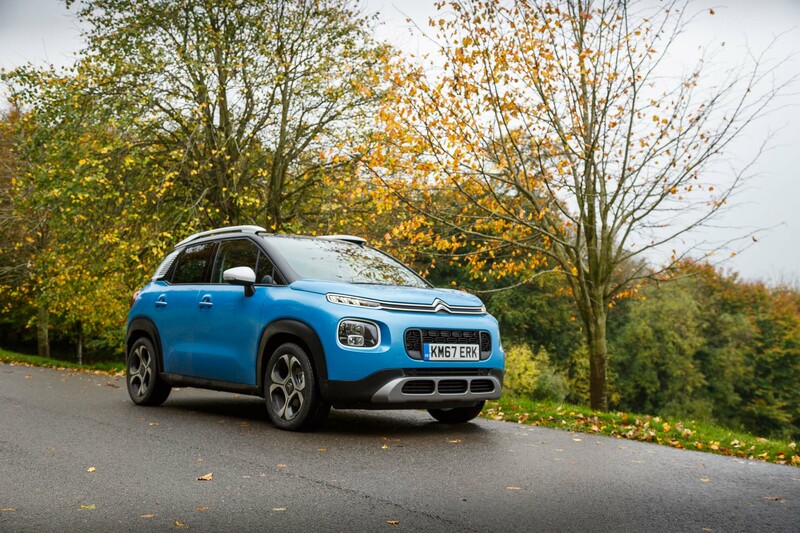 What is the New Citroen C3 Aircross All About? 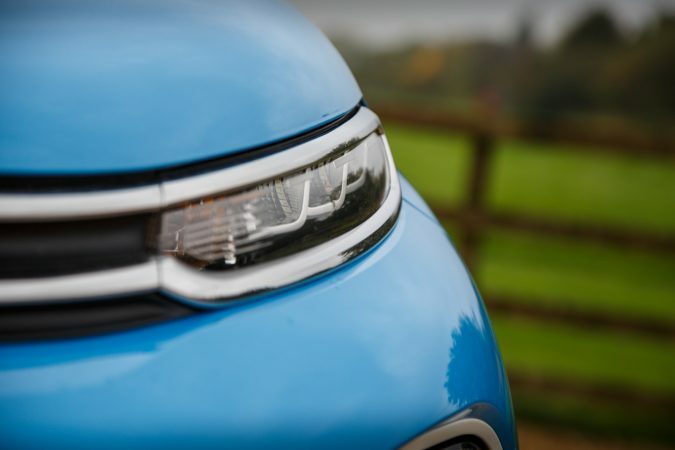 Citroen are the brand you go to for quirky cars. 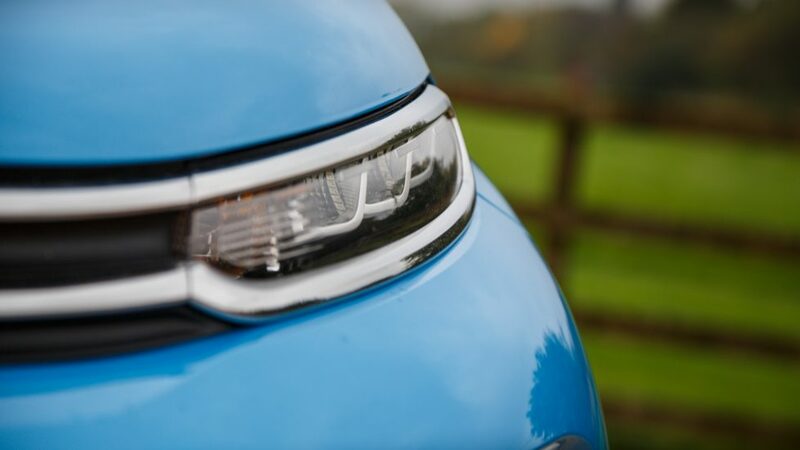 Nowadays, of course, Citroen make highly credible, interesting vehicles with a touch of the quirkiness we all know and love. And that is something that’s incredibly difficult to find nowadays in a world where accountants dominate. Most mainstream manufacturers are afraid of truly venturing into the wild world. But Citroen is a brand that charges headstrong straight into it. That’s the reason why Citroen will always have a soft spot in my heart. 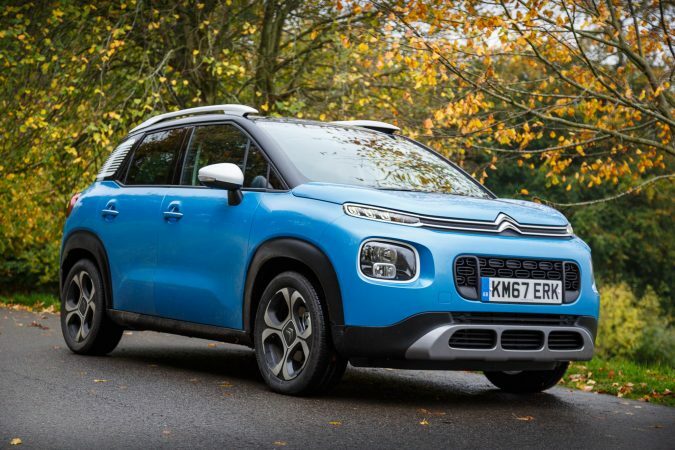 Therefore, when Citroen introduced their new C3 Aircross, a car that’s made to compete in a very saturated segment, I went ahead and gave it a try. 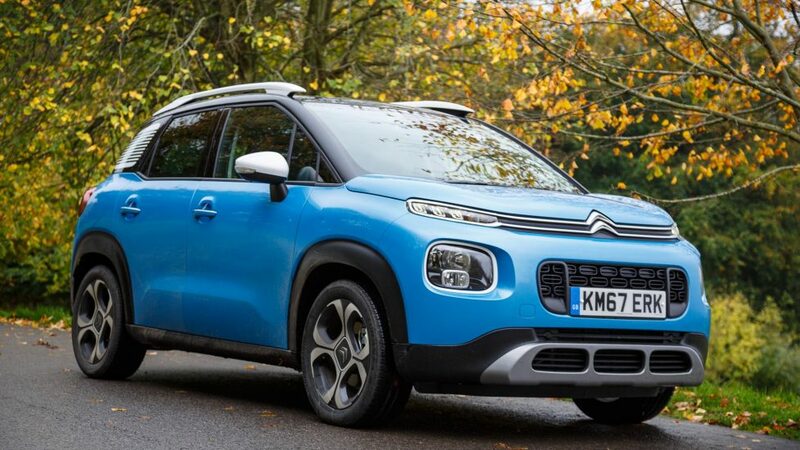 I think, to judge the looks of a Citroen, you have to toss all your conventional values away, and the C3 Aircross is no exception. It’s a very Citroen design. It has a deliberately unassuming look, with rounded, very geometrical shapes throughout. I think it brings an appreciable dash of colour to a world where normal, boring compact SUVs dominate. 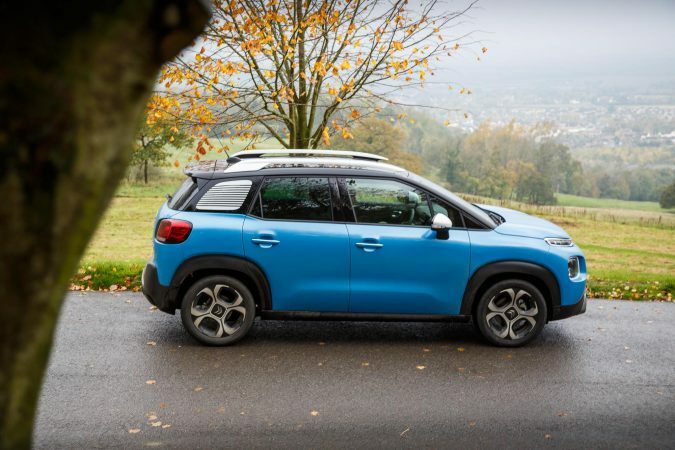 Just to really stick it into those conventional competitors, Citroen has decided to offer a variety of cheerful, vivid colours too; perhaps reinforcing the sporty, lively ethos of an SUV. Our C3 Aircross has an in-your-face light blue Citroen calls ‘Breathing Blue’. It’s certainly different, but in a good way, I think. 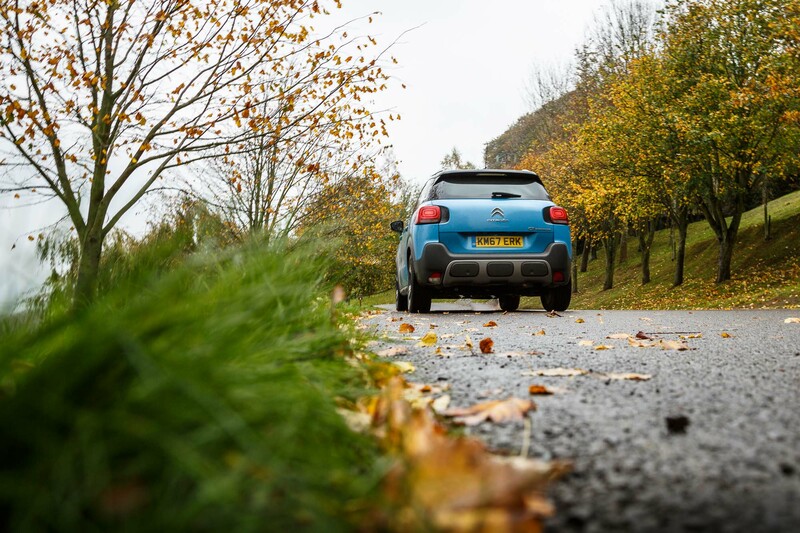 Our C3 Aircross being the range topping ‘Flair’ trim means that we get those bold 17″ alloys, a 4-spoke alloy that’s comparable in peculiarity to the C3 Aircross. Powering our C3 Aircross is the familiar 1.2-litre Puretech turbocharged inline-3 producing 110 bhp and 205 Nm of torque. 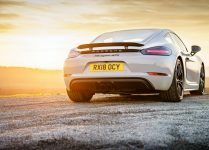 As unsavoury as a big 3 cylinder may sound, you may actually be surprised at how well this engine performs for its size. To deliver that power, we have the EAT6 6-speed automatic transmission which spins the front wheels. 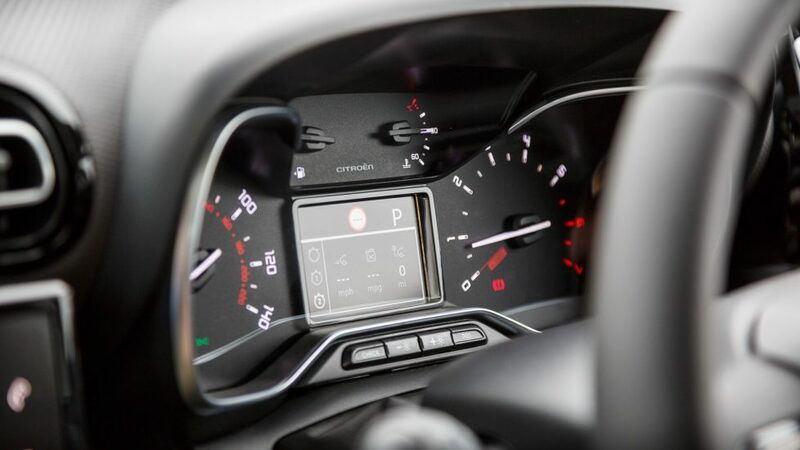 All in all, the Citroen manages the 0-62 mph sprint in 11.8 seconds, onto a top speed of 114 mph. Certainly not the fastest car around. It’s not the most economical car either, managing 50.4 mpg and putting out 126 g/km of CO2, but not the worst either. It’s worth noting that the Citroen C3 Aircross is part of the PSA group, meaning it rides on a common platform shared with many other French cars. 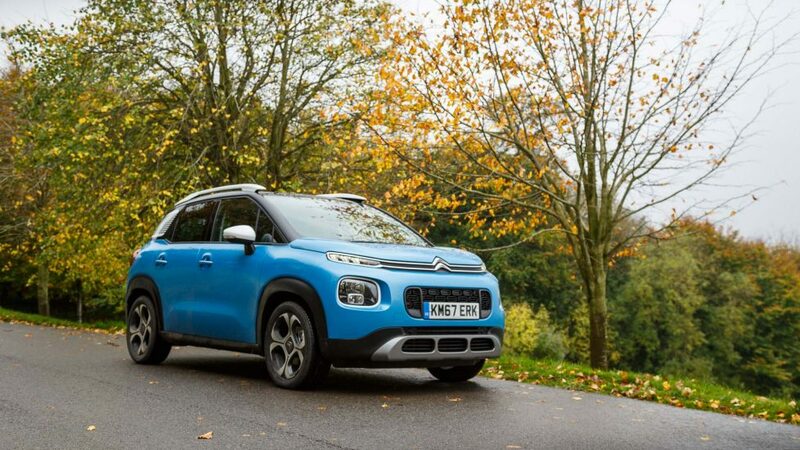 In addition, the C3 Aircross borrows some inspiration in design from the C4 Picasso, a well-received current looking car from Citroen. 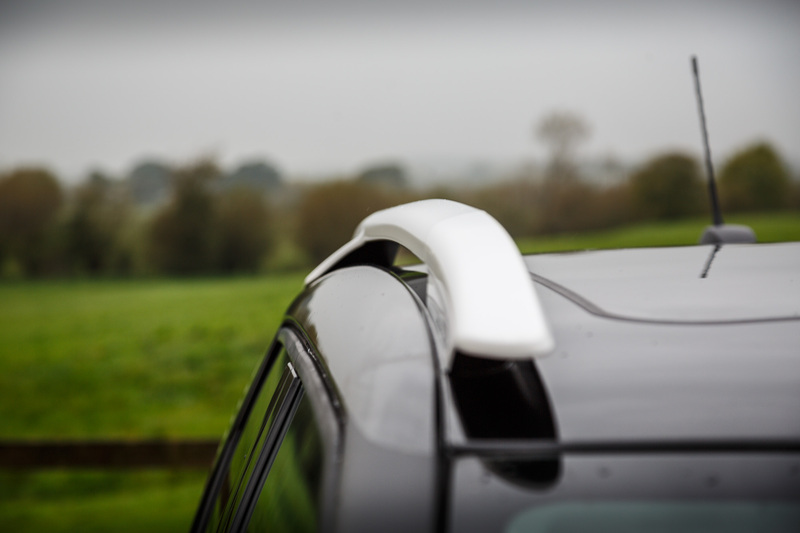 The 1.2-litre PureTech found in ours isn’t anything foreign and shocking, but it’s solid. There’s a higher power variant, up to 130 bhp, but the 110 bhp is lovely as well. In fact, most other reviewers would agree that it’s the best engine option you can pick. It’s not exhilarating, but its quiet, silent operation paired with strong predictable boost will appeal to many buyers. 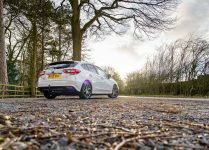 It feels perky thanks to the C3 being rather lightweight and a forgiving torque band that comes from down low. Based on the C3, you can expect the Aircross to feel familiar. 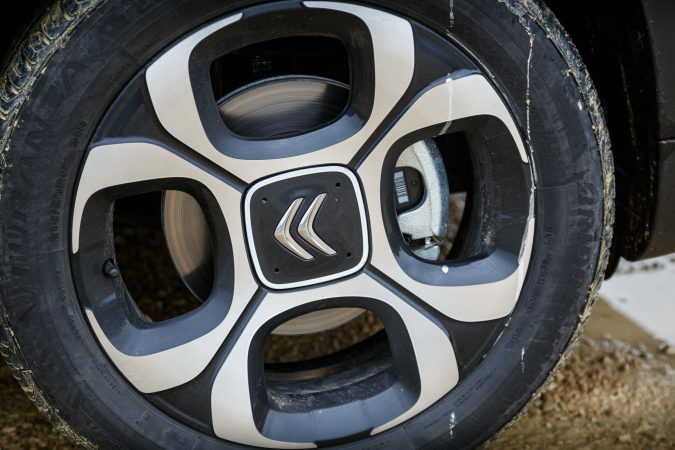 Since it rides taller, to mitigate body roll, Citroen increased the roll stiffness and tweaked the overall suspension geometry. The improvements are apparent as well, with the C3 Aircross feeling suitably neutral in the corners. That said, the steering is notably well assisted to ensure it is super easy to drive. 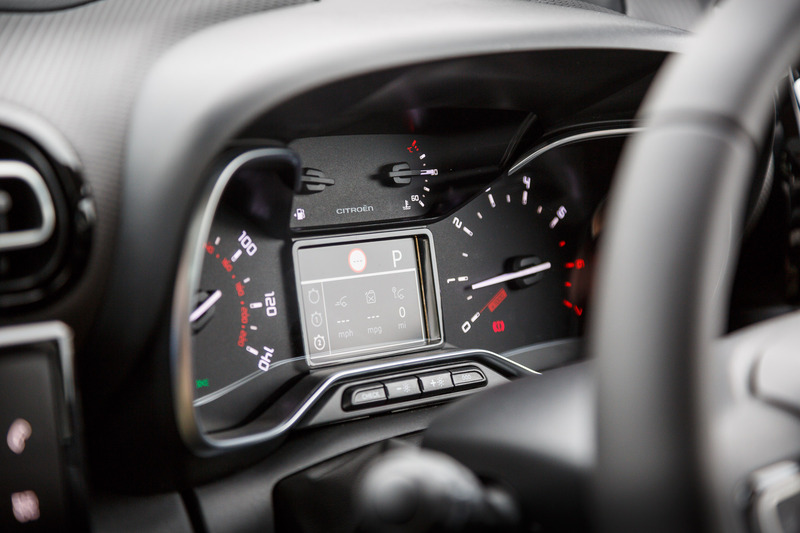 You will appreciate the light steering once it comes to navigating in and around town. The suspension is setup for comfort as well. It deals with potholes and undulations admirably well, shrugging off severe bumps tenderly. 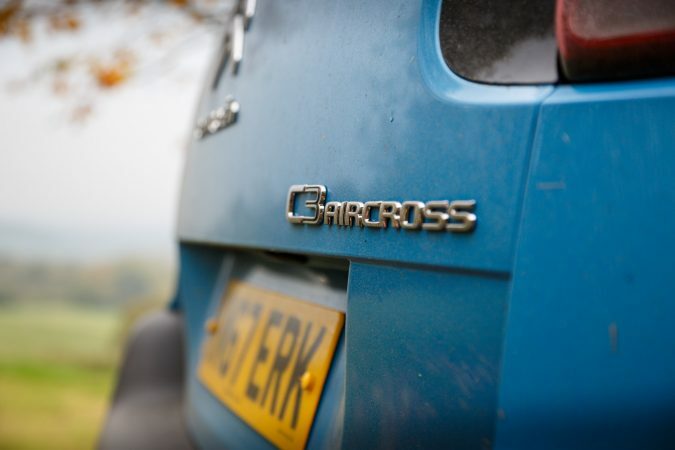 I’ve yet to stretch the C3 Aircross’s legs out on ravenous terrains, so I won’t comment on that. 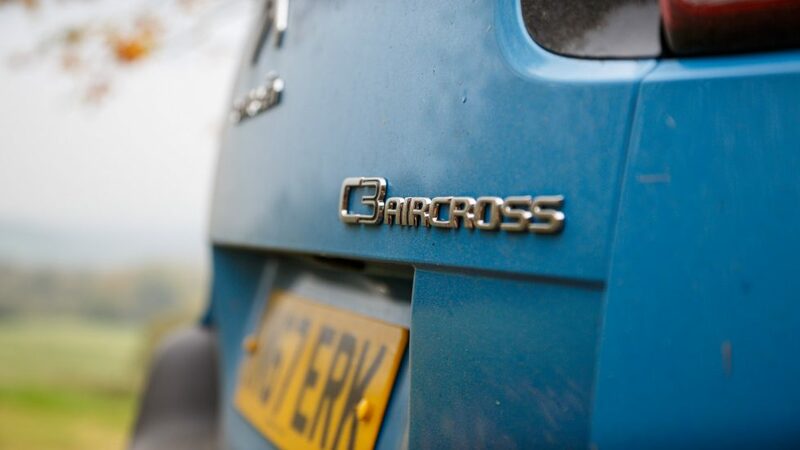 From what I’ve seen though, the C3 Aircross should be able to hold its own if you keep it mild. 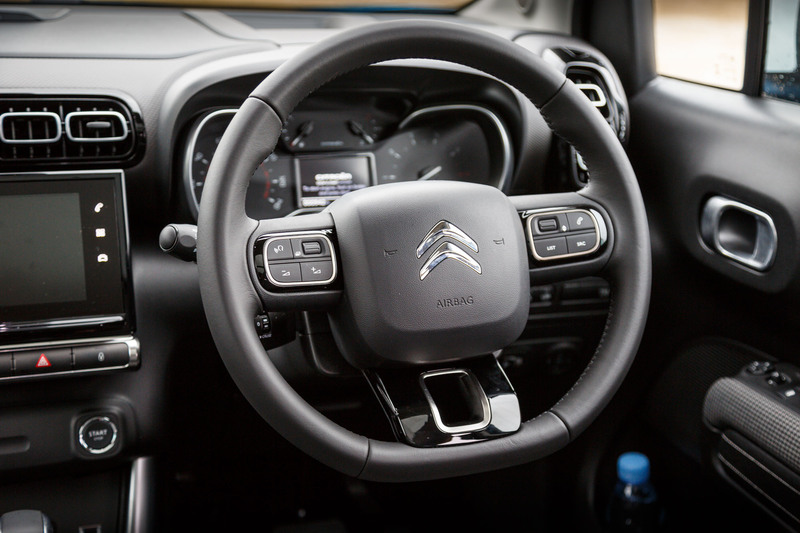 Notably, Citroen has improved their automatic transmission drastically, it shifts pretty quick and smoothly. Owing to its SUV design cues, the C3 Aircross has excellent visibility. 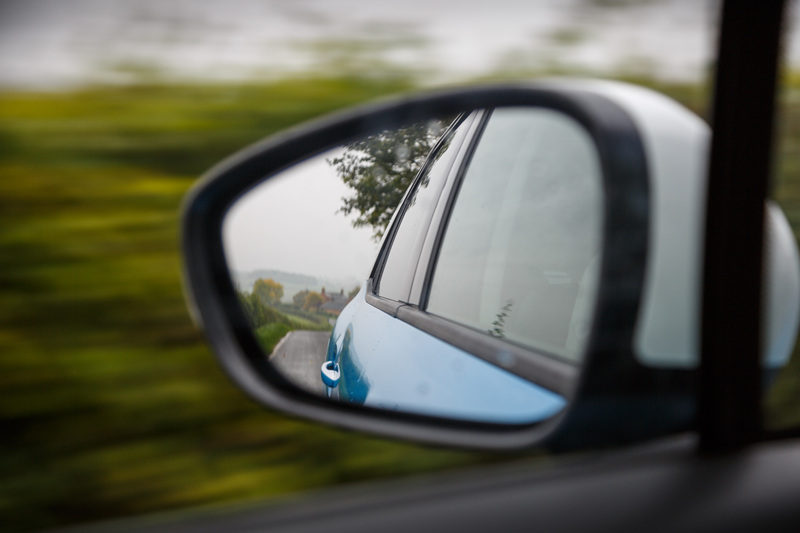 Big windows, a flat bonnet, and riding taller means that the Aircross has a nice commanding view of the road. It also makes manoeuvring tight streets easier. This being a Citroen means that following the norm is not a choice here. 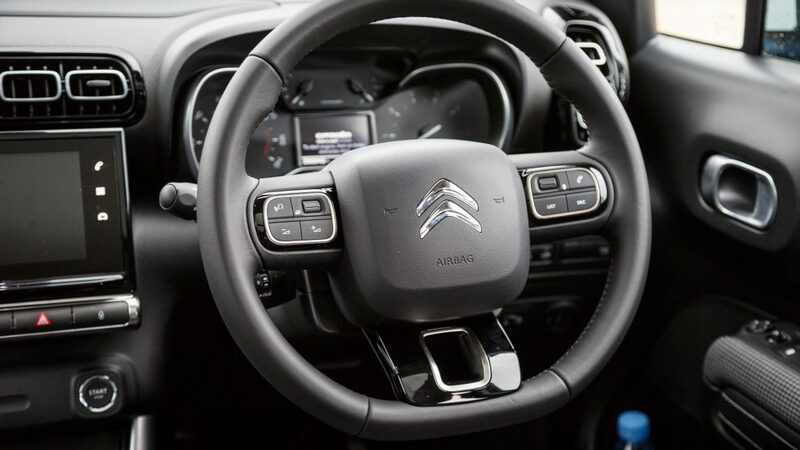 Citroen keeps the interior sensible, with the controls in the right places, but they litter the interior with various intriguing design pieces that yells Citroen as much as the badge does. 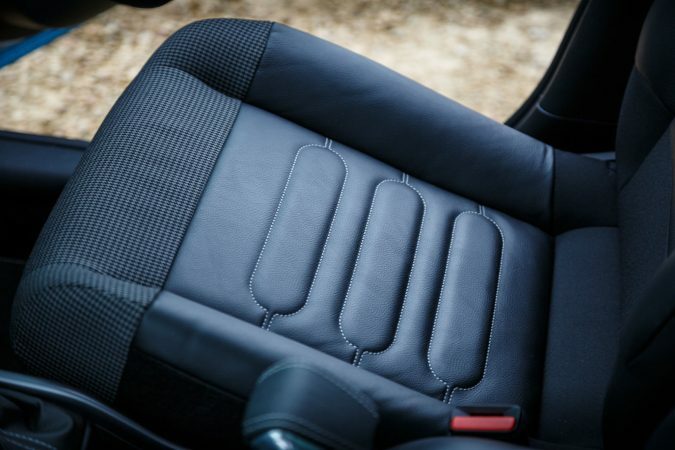 We have the £750 optional Hype Mistral semi-leather seats. If you fancy something more special and wild, the Hype Colorado may appeal to your tastes. 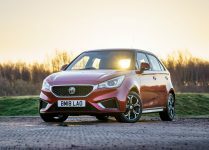 The seat options are worth it, as the standard Mica Grey cloth seats could be a little boring, and you’re going to spend a lot of time in the interior. 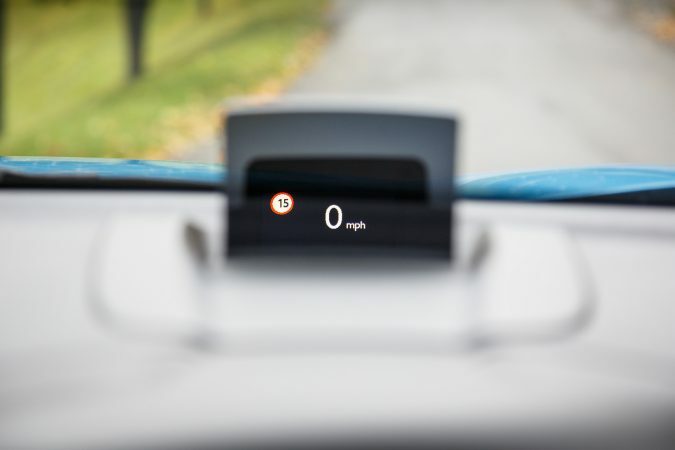 Spend £650 and you may find yourself appreciating the addition of a 3.5″ information screen on the instrument cluster, and a colour heads up display. There are some nice touches such as rubber linings along storage areas, and those similarly geometrical air vents. 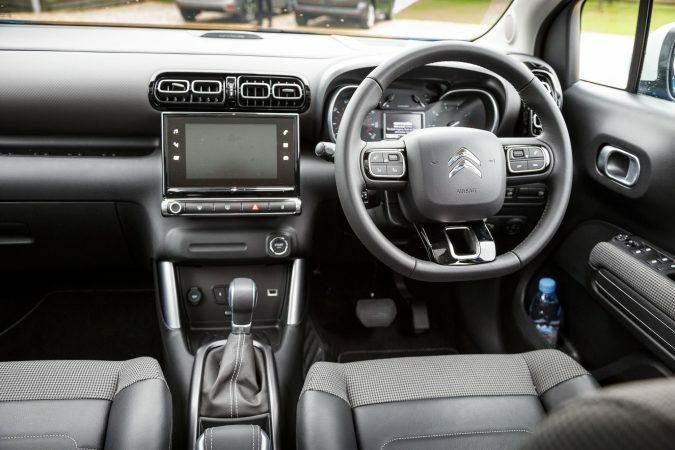 You get the 7″ infotainment system starting from the midrange ‘Feel’ trim, with the ‘Flair’ trim adding Citroen navigation, automatic dimming rear-view mirror, parking sensors, automatic dual-zone climate control, and more. 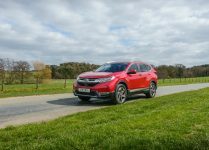 Perhaps owing to its MPV heritage, the C3 Aircross has a lot of space inside, especially for a compact crossover, therefore it can actually seat adults. 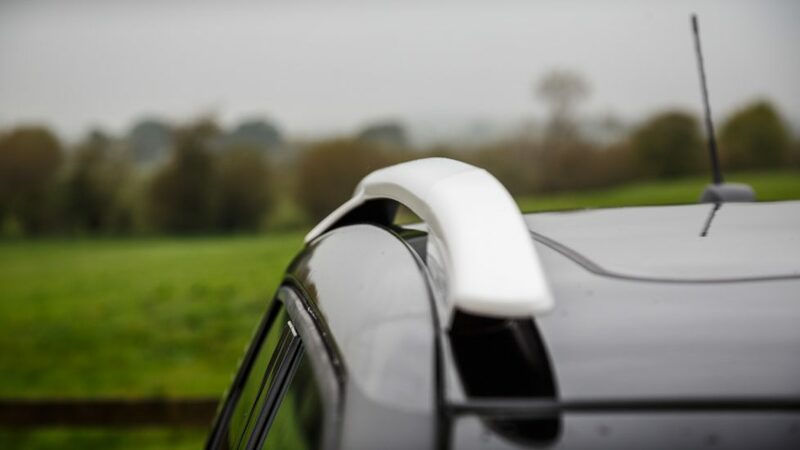 Sure, there are hard plastics to be found, but Citroen has put in the effort to hide them from your hands. With at least 410 litres of storage in the boot, the C3 Aircross sets itself up to be the perfect grocery getter. Of course, that storage can increase by folding the rear seats down. 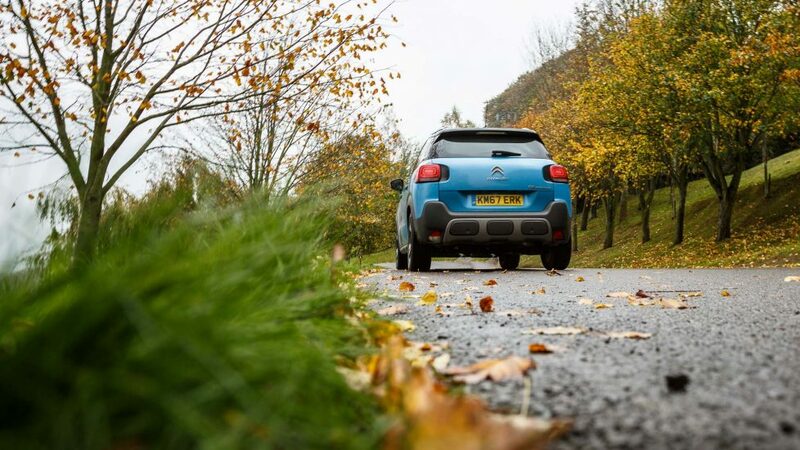 The Citroen C3 Aircross was just a pleasing car to drive. There aren’t any glaring faults that I can point out here, and it will serve its purpose very well. It’s comfortable and unique while behaving quite well. 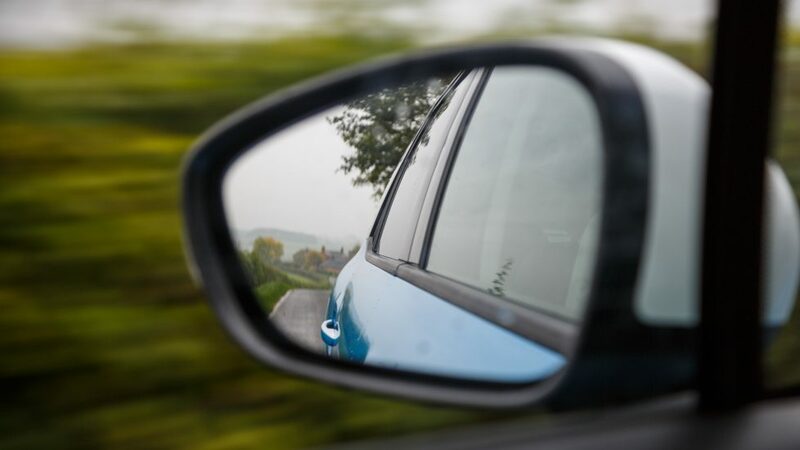 People will look at you in the C3 Aircross, even though it’s just an inexpensive compact crossover. Its looks are just that unique. It has lots of unconventional design choices, emphasising more on charming rounded looks rather than the angry sharp lines that many manufacturers go for nowadays. So, should you buy one? If you want something with personality in this segment of cars, yes. The C3 Aircross has a lot going for it at a reasonable price, and it’s a car that you really just can’t hate. It’s just a very cheerful crossover to look at. 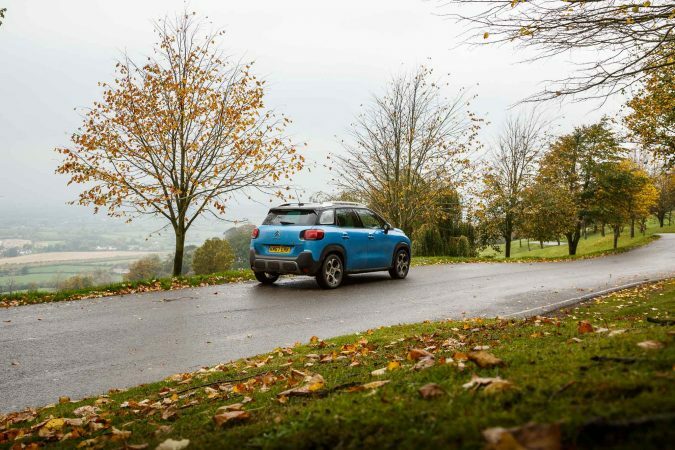 The C3 Aircross proves itself to be a worthy contender in this highly saturated segment of cars. Of course, if buyers of this segment will accept this quirky entry is a different story. I know I’d certainly appreciate those frivolous crossovers with their vibrant colours and two-tone roof roaming the streets of the UK.